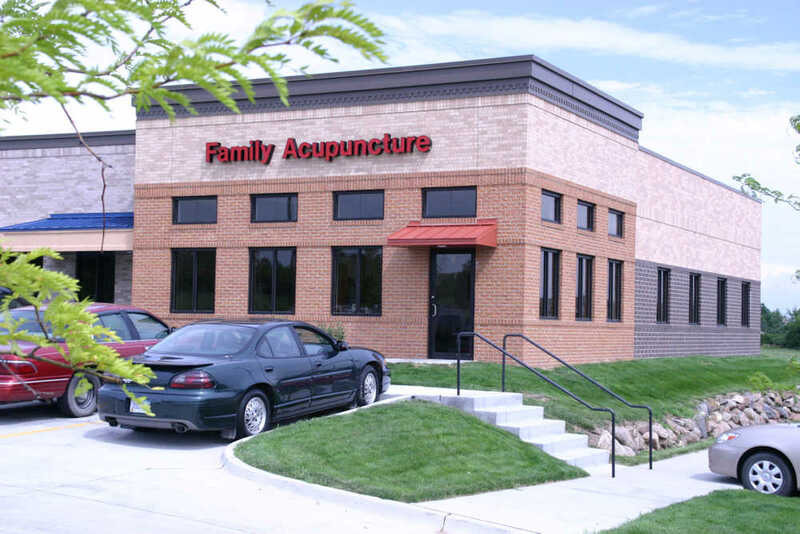 Iowa Family Acupuncture - Alternative Chinese Medicine Health Care. Serving Iowans Since 2000. Helping people become as healthy as possible… naturally. We have been serving the residents of Iowa for 16 years. Our goal is to help you become as healthy as possible… naturally. We offer the best in alternative medicine health care. We do our best to get patients who are suffering from extreme pain in the same day. If you are suffering with severe pain, we will do our very best to get you in the same day. Our office is conveniently located in central Iowa just north west of Des Moines. National board certified acupuncturists and Chinese herbologiests. The focus of Chinese herbal medicine is to restore the body to optimal levels of function to promote health overall. With Chinese herbs, we can differentiate symptoms and signs to find the underlying causes.